Kasey Griffin is determined to prove a diagnosis of Multiple Sclerosis is not going to ruin her life or define her expectations. Dedicated to running her bookstore, The Next Chapter, and her pregnant sister, Abby, she has everything she needs to live a full and satisfying life, the daily challenges of her condition notwithstanding. Until musician Ben Salem rolls into town. 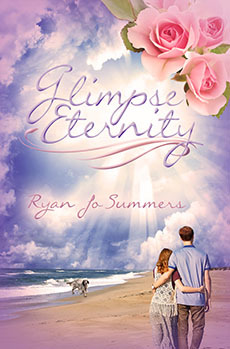 Ben has a subtle charm that quickly reminds Kasey she is much more than a woman with a disease. She is a woman with a heart. And Ben wants it. But will Ben still desire her once he learns the terrible details of her condition?